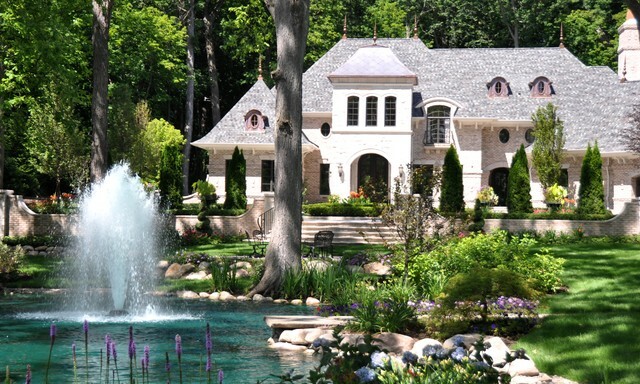 There are a lot of good reasons to buy a fountain for your home. Not only can it provide an elegant focal point to your overall home decor, it also offers a soothing ambient sound that is reminiscent of the flow of natural bodies of water. In fact, some homeowners install home fountains specifically to help them relax and meditate, as the soft sound of flowing water inspires calmness and peace of mind. There are even those who put water fountains in their bedrooms to help them fall asleep faster and better. Water fountains are also a key element in modern feng shui. The movement of water is believed to generate chi, or positive energy, especially when placed in strategic areas inside a home. 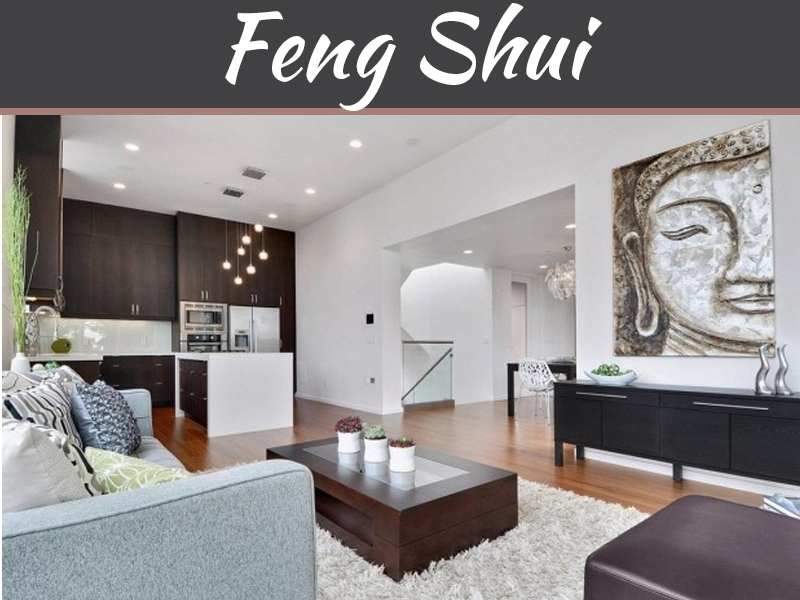 The water in the fountain is meant to have a harmonious interplay with earth, fire, metal, and wood—the other essential elements in feng shui. 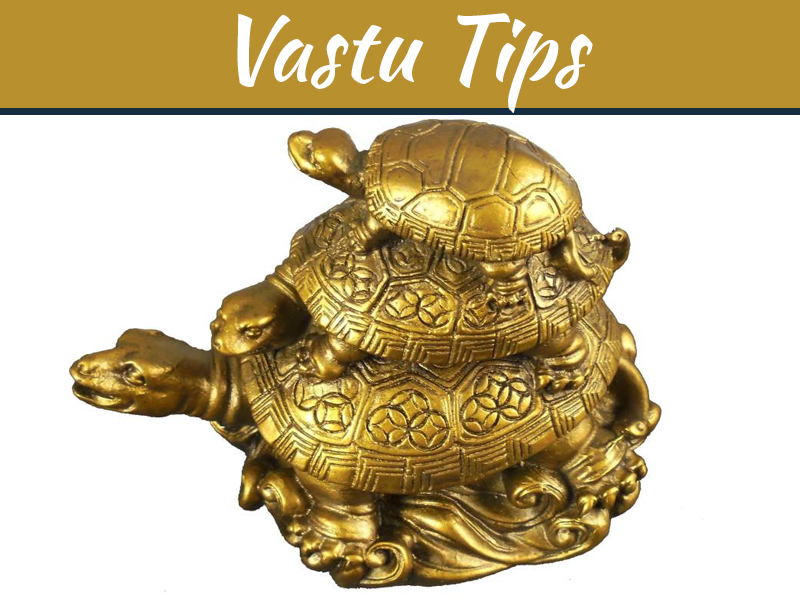 Of course, feng shui has more to do with spirituality and mysticism, but if you’re looking for a practical reason to have a water fountain in your home, you should know that it can also help raise the value of your home, just in case you plan to sell it in the future. This is because a fountain can make your home more beautiful and more inviting. 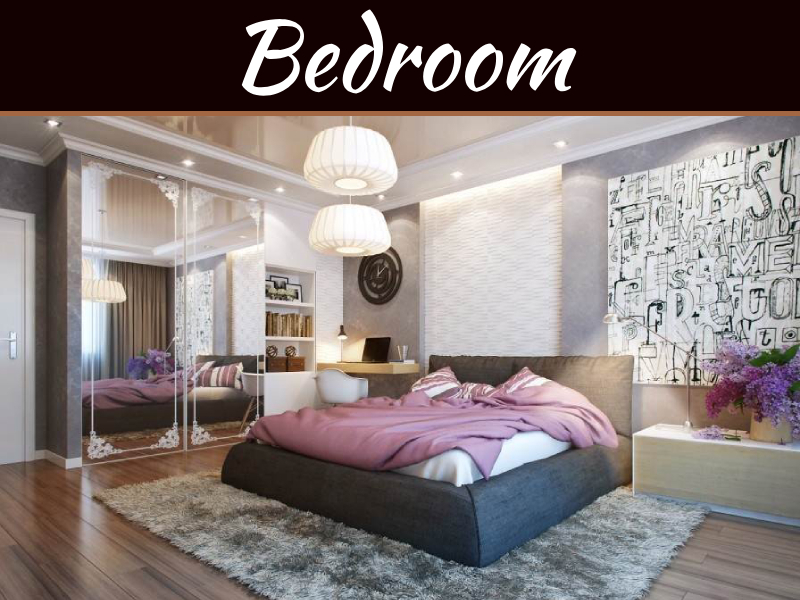 Moreover, it can also be a strategic addition to your home’s comfort features, especially if the property is located in an area where noise is an issue. Are you convinced yet? If you are, here are some options you might want to consider when buying a home fountain. Tabletop fountains are versatile pieces of decor. 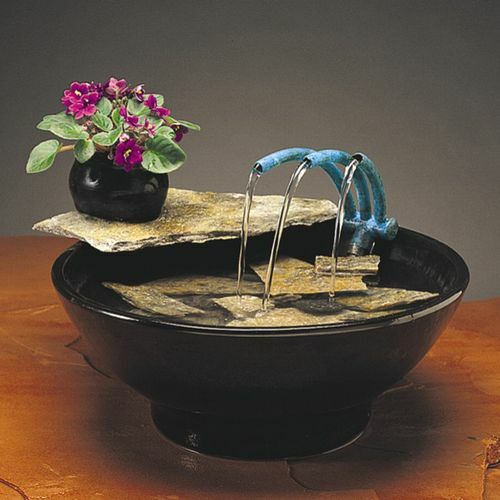 In fact, if you want to have a water feature in every room in your house, a tabletop fountain is the way to go. 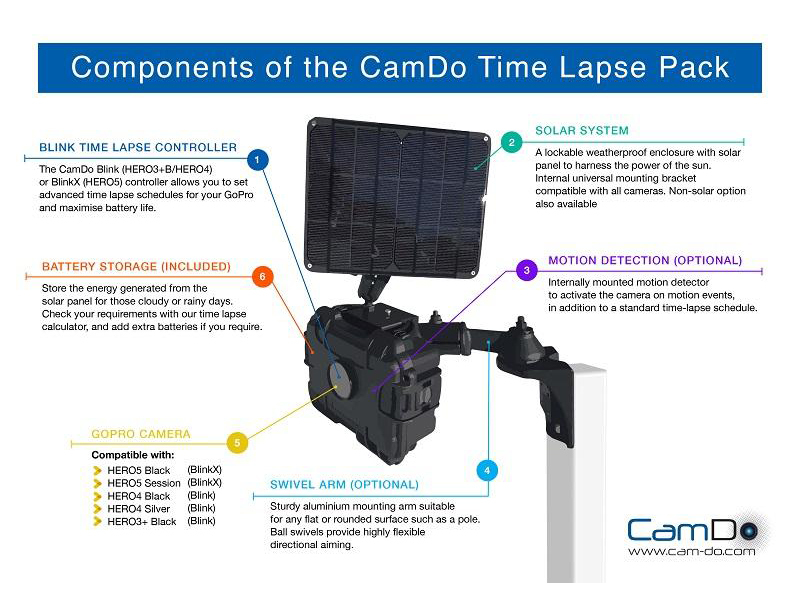 They come in a variety of sizes that are suitable for any kind of table or desk, from your coffee table to your home office work space. Another advantage of a tabletop fountain is that it’s very simple to setup and maintain—perfect for those who prefer a hassle-free decorating experience. The more adventurous homeowner would probably swap a painting with a striking wall fountain. 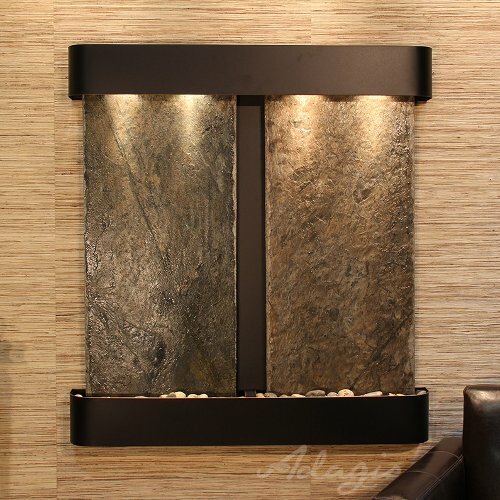 Depending on the look that you are going for, a wall fountain can have backdrops made of stones like slate or granite, or metal elements like brass or copper. Paired with complementing décor, wall fountains offer an elegant touch to any home. A wall fountain can also be your home’s welcoming feature—simply place it in the foyer, or perhaps, near the main door, where it will be the first thing that visiting guests will see in your home. Outdoor fountains can be whatever you want them to be. A small fountain can be a subtle part of your garden that integrates well into the flora and highlights the surroundings, while a large, three-tier fountain (perhaps with a statue included) can command attention as a bold, stand-out feature all on its own. 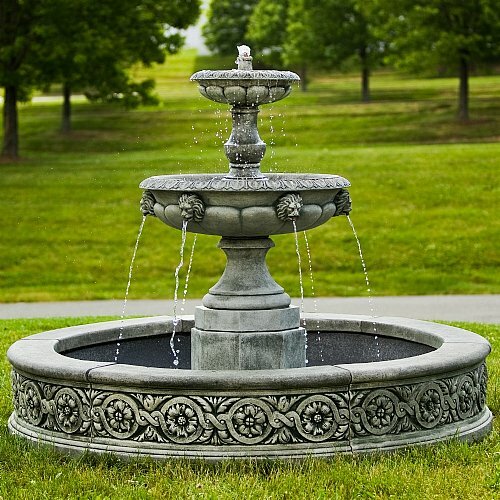 Outdoor fountains also come in a range of sizes and materials, from stone and concrete to wood and steel, making them even more adaptable to whatever design plans you have for your garden, lawn, or backyard. If you have a small lake or pond at home, say for your ornamental fish or as part of your landscaping design, you should also consider installing a Lake Fountain or aerator. A lake fountain provides a beautiful display of water by drawing water from the lake and spraying it above the surface. If it draws an amount of water large enough to expose much of the lake water to the air in order to oxygenate it, then the lake fountain also serves the purpose of an aerator. Keeping the water in your lake or pond moving and aerated will help prevent the growth of algae and bacteria, which will make the water look cleaner and more sanitary for the fish to live in. Floor fountains are perhaps the most versatile among all types of home fountains when it comes to scale. They can go from low and delicate to tall and dramatic. You can even opt for floor-to-ceiling fountains that can also act as divider between the different areas of your home. 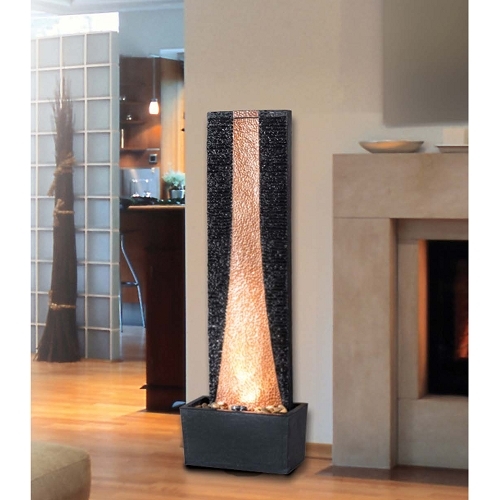 Floor fountains can be made of different materials, depending on the look you’re going for. Stone is great for when you want to evoke natural elegance, while brushed metal and glass can lend an aura of industrial opulence and modern flair. You might not immediately think of a fountain when it comes to home decorating, but with its many advantages—including apparent health and spiritual benefits—you should definitely consider getting one. If anything, a fountain will be a sophisticated architectural or design element in your home that will last for a very long time. It was really nice when you said that there is a variety of tabletop fountain around and that their sizes differ so that we can choose one for every single room of the house. That is exactly the case since my mom is convinced that water features in the house will bring in good luck. She intends to get at least three fountains, and now I know it is possible through tabletop fountains. I think it might be good if I get one for my room as well. Thanks for the info. There really are a lot of fountains that you can choose from when decorating your home. I really do like that the article brings up tabletop fountains as they are something that not many homeowners consider. However, they can really bring a lot of nice features like the sound of trickling water to your home for a fraction of the cost. I like how you mentioned that there are different ways that a water fountain installation can add a touch of design either indoors or outdoors in your garden, all depending on your taste and how you want the place to look. One of the best-looking options is the outdoor lake fountain, ideal if you have a small lake in the landscaped garden that you want to add some flair too. Now, if I had the money to be able to remodel the garden I would totally spring for a lake fountain because they look really pretty.